Like moths to a flame, the Polyhedron Collider team are drawn to Feudum. It's a game with more rules than Android and A Study in Emerald combined, but we can’t help being drawn to its absolutely gorgeous artwork and the promise of more meaty decisions than a Brazilian steakhouse. Feudum is currently on its Third Kickstarter, for a reprint and the second expansion, further adding to its glorious madness. Rudders and Ramparts adds two major elements to the game, ships and castles (if you hadn’t already guessed by the name). You can now move your units around the board using ships, submarines and hot air balloons, and fortify your cities with castles. What do we want? More asymmetry. When do we want it? December! Hopefully. 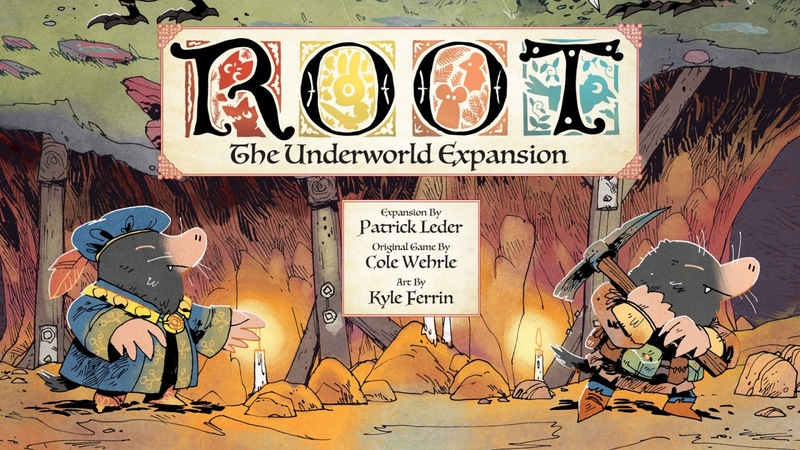 Since the first Kickstarter back in 2017 Root has been one of those game that got a lot of people interested, excited and talking. It quickly became a must-have game and sold out. 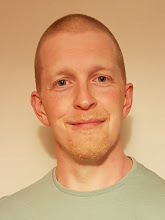 This campaign will not only allow publishers Leder games to manufacture another large print run but also to add to the fun and complexity of the game by introducing 2 new factions, 2 new boards and even a solo mode. This is the best way to ensure you get a copy of the game is to balls deep on your pledge for an Evergreen All In, it will set you back £113 but it will have all the expansions and it will be utterly worth it. 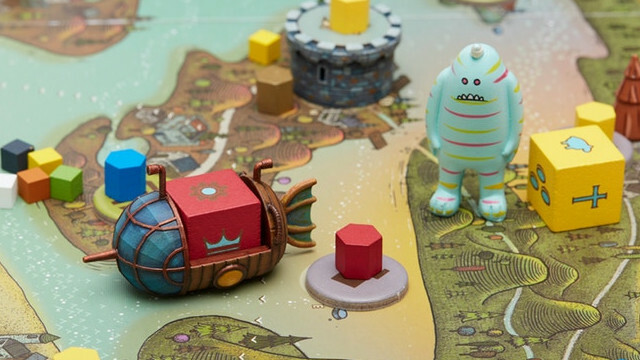 It's not often I get excited by the idea of solo play in board games. In fact, if you've listened to the podcast before you've probably heard me lament that it's just not my bag. 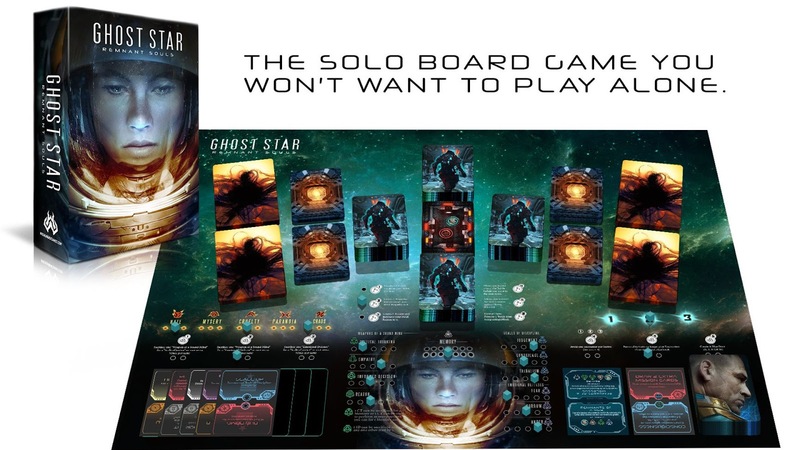 Ghost Star (an exclusively solo space adventure) has, however, piqued my interest. With elements of exploration, character development, strategy and combat it brings back some very fond memories of playing System Shock. 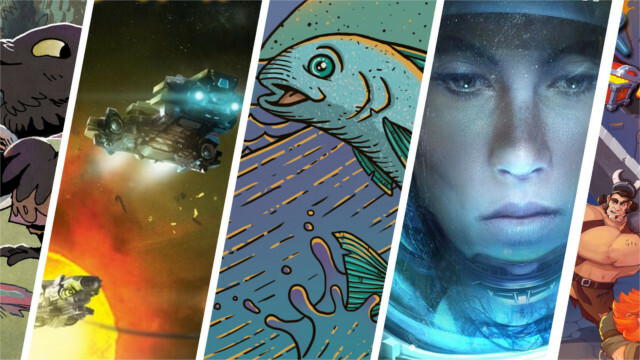 Hunting around a creepy space station battling for your sanity to save your mentor from some terrifying alien hoards? Sign me up! The artwork looks fabulous and the big bads will be inspired by top-tier backers’ worst nightmares!. As an interesting twist, combat is all psychologically based and as you 'fight' the nasties it takes a toll on your cognitive abilities. The more damage you take, the harder it is to fight back and the more desperate your plight becomes. A novel exploration technique collapses what could be a huge (random) board down to a series of card stacks. 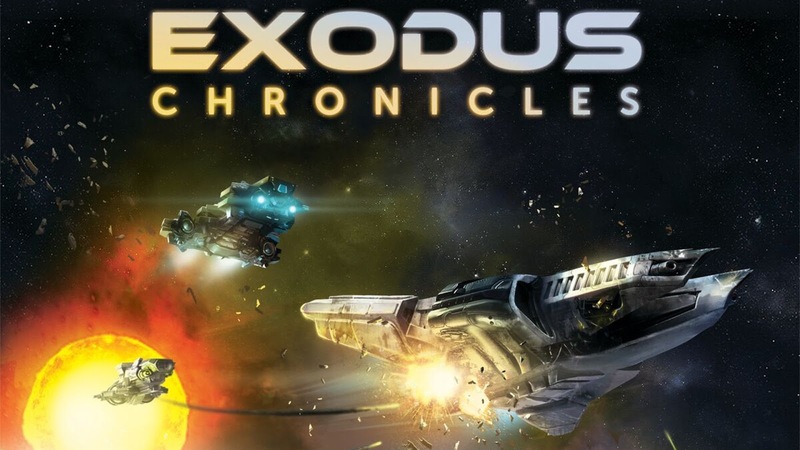 Exodus Chronicles is a sort of second edition of the 4x game, Exodus: Proxima Centauri, originally published by NSKN Games. Now, as part of Board & Dice, this version of the game not only combines the expansions (Edge of Extinction and Event Horizon) but the aesthetic and gameplay have been overhauled too. The game remains true to the critically acclaimed origin with six asymmetrical factions to choose from, 120 ship miniatures and a rich backstory. This version also has a very interesting sounding “reaction” system allowing players to...well, react, out of turn order to what the active player is doing. This game caught my eye with it’s fun and bright artwork, the rhythming video and lightheartedness. It’s a dungeon crawler using polyominoes to build your route into the centre of a dungeon. Each player takes a different entrance and a different route with the closer you get to the diamond in the centre the more dangerous your journey becomes. 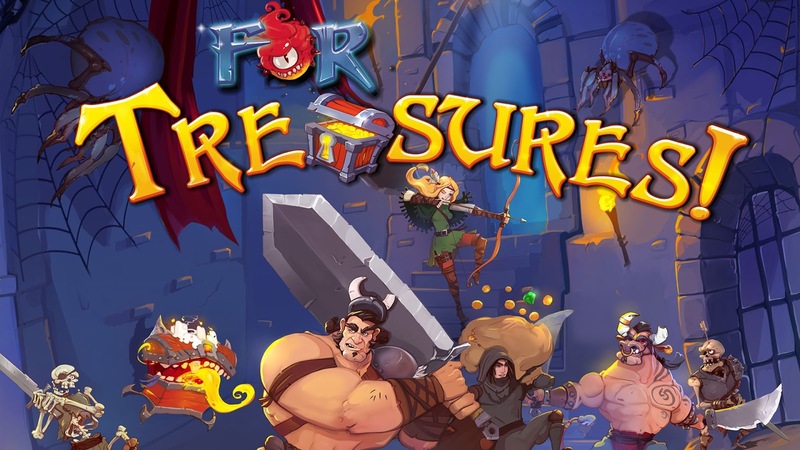 This isn’t a co-op game though, no you have a friendly bet on who can get out with the most money, so even getting the diamond won’t bag you the win, which is a neat and forgiving mechanism making this game probably very good for younger gamers and families and for ~£35 it’s certainly worth a look.